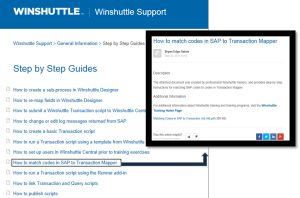 To best support our customers, we’re constantly adding new information to the Winshuttle Support Knowledge Base. 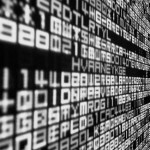 Our authors include a wide range of experts, including our support analysts, services consultants, product managers, or documentation writers. This week we are making changes to make it easier and faster for our customers to locate the information they need. First, we updated the look of the Support on our website (Winshuttle.com) to speed up your search process. There are over 1500 articles in the Knowledge Base right now, so sorting through all of them to find what you are looking for does not make a lot of sense. We have also optimized our search to find just what you were looking for. In the past, the search would find anything that had the slightest relationship to your search, but the massive amount of information returned, made it hard to find what you really wanted. Now if you search for a particular T-Code or error message, you will see just the articles related to that specific item. In the coming weeks, you will see more improvements to our Support Portal. These changes will enable you, our valued customers, to better help yourself or speed the time to problem resolution when working with our support team. We choose our updates from industry best practices, listening to our customers. We welcome any feedback you have on our support process or products. Please visit our support page to provide your comments. 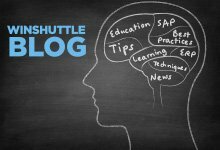 We’ll be announcing future improvements to our support process and documents on our blog and our Winshuttle Support Portal.